Sarahah app is one of the most trending text messaging apps. 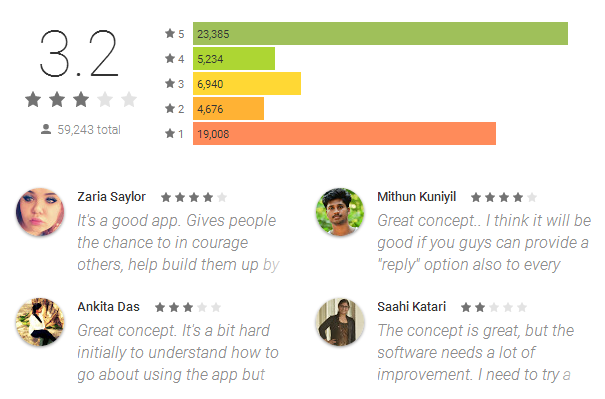 Now a day’s app is trending in Google Play Store. Sarahah message app is famous for asking anonymous questions from peers, family or colleagues to get an honest answer. Through Sarahah message app, users can ask questions from their peers or colleagues or even can give honest feedback without their identity being revealed. Right after the release of app, within time span of single month Sarahah android app got over 10 million downloads on Google Play store. Craze of the app is particularly among the youth from all over the world. Zain-al-Abidin Tawqif is the founder of Sarahah app belongs to Saudi Arabia and developed the app in November 2016. 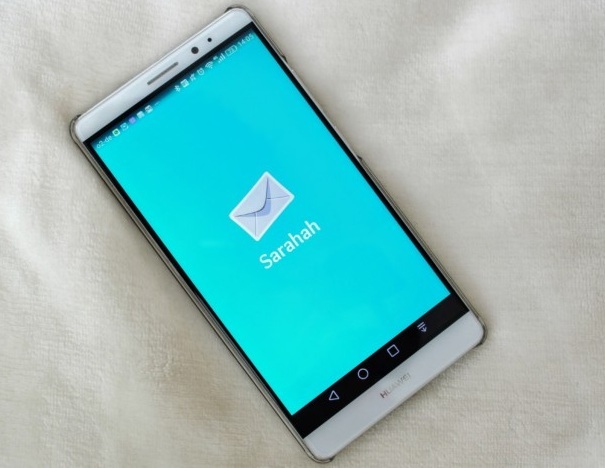 Sarahah is Arabic name means “honesty.” The app aids people to get constructive feedback anonymously. Sarahah app acts as a ‘suggestion box’ as your co-workers can drop a constructive feedback. Earlier app was launched only for workplaces but due to public demand now it is available for everyone. First of all, open up your Snapchat App from your android phone. Then click Snap (photo or video) on your Snapchat app. Once clicked Snap, now click on Paperclip icon and type your Srahah account URL. Make sure that URL is typed without any space and don’t copy paste the URL, type it manually. Once you have typed URL of your profile, now press Go or search button and wait for your profile to load. At bottom you can see an option of Attach to Snap, click on it. Congratulations now your Snapchat is successfully linked with Sarahah app. Sarahah app is designed for purpose to get constructive feedback but people can also use it negatively by bullying or abusing others as app doesn’t reveals the identity. While talking in this regard Zain, the founder of Sarahah messaging app said that he is working to minimize bullying or abuse on app. However, Zain told that app has a feature which filters out the keywords which are abusive or certain messages which are based on bullying. Moreover, users have the option to block the accounts which are unknown to them. Android JV always helps its viewers in approaching to the apps trending among the people across the globe. Additionally androidpowerhub also lets viewers know about the drawbacks and of course their solution. So keep visiting Androidpowerhub.com for more amazing apps.